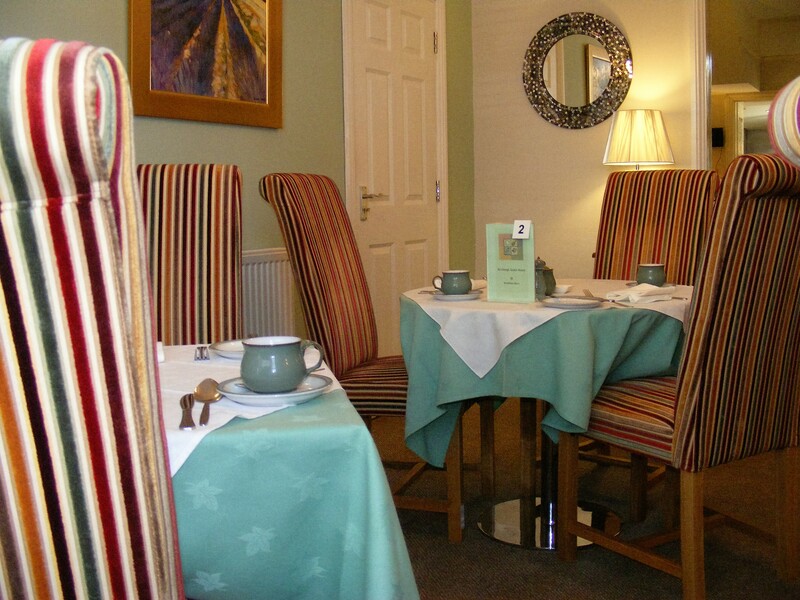 Breakfast is served in our light & airy breakfast room between 8.15am and 9.15am. 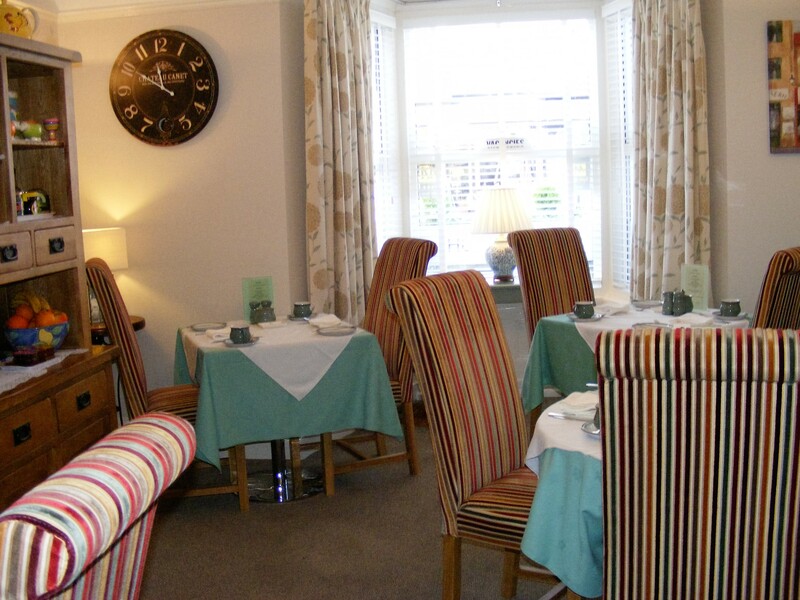 On the buffet there is a choice of fresh fruit, juices, fresh fruit salad, cereals & yoghurts. 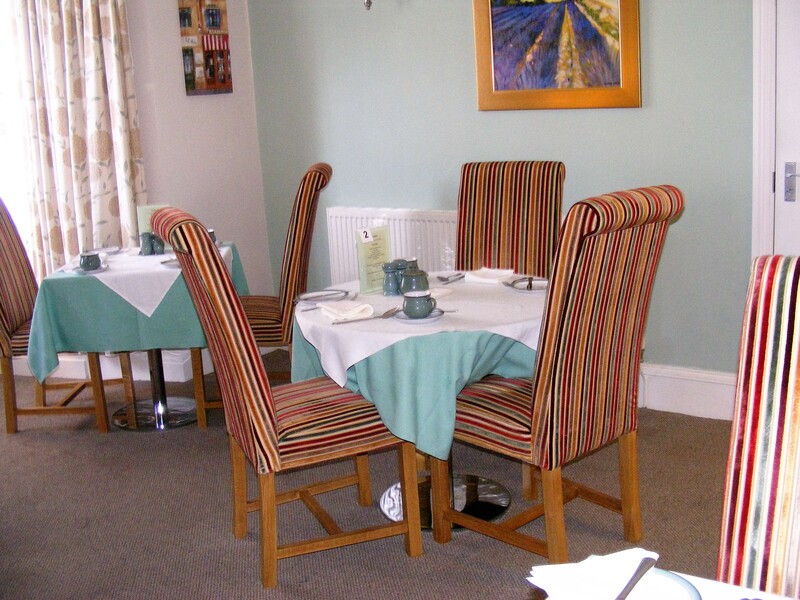 The full English breakfast is freshly cooked to order and consists of locally sourced produce and free range eggs with toast and a pot of tea or cafetiere coffee. Choose from a light bite or a full cooked breakfast.